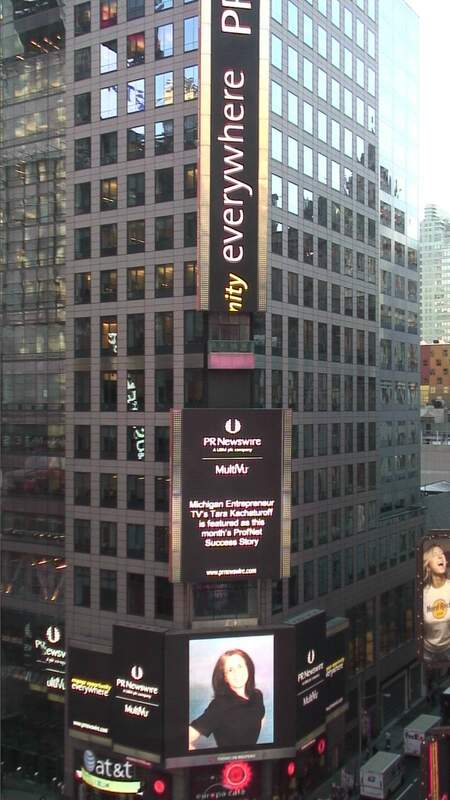 This year marks the 10-year anniversary of Michigan Entrepreneur TV. Tara Kachaturoff is the creator, producer, and host of this weekly television talk show that features businesses from startup to stellar as well as organizations that support entrepreneurship within the State of Michigan. 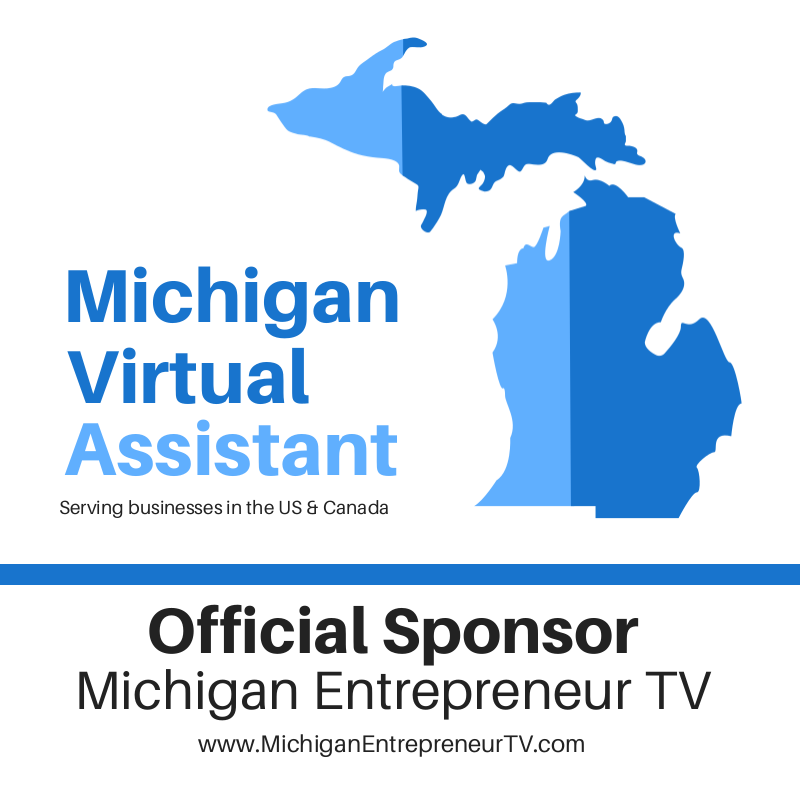 Ms. Kachaturoff created Michigan Entrepreneur TV as part of an effort to create awareness around Michigan businesses and to do her part to promote employment and business opportunities for the State’s residents. The program features a variety of company founders from diverse industries such as banking, energy, retail, technology, manufacturing, healthcare, law, construction, and professional services. “Michigan has been really hard hit with economic challenges as the State has shifted its focus from manufacturing to other growing industries. 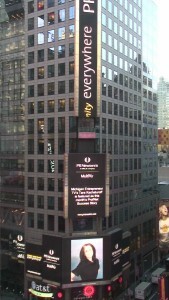 Today, entrepreneurialism is alive and well. 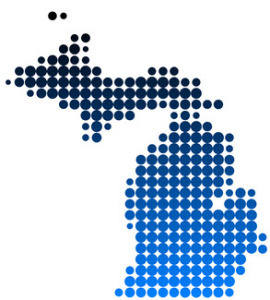 I’m honored to interview so many interesting entrepreneurs who are revitalizing Michigan, creating jobs, and paving the way for a brighter future,” comments Kachaturoff who has hosted entrepreneurs aged 16 to 94. Debuting in January 2006, and with over 330 shows to date, the program is going strong into 2016. Produced through Bloomfield Cable Television (BCTV), located in Bloomfield Hills, Michigan, the team includes Tara Kachaturoff, Creator, Producer, and Host; Greg Kowalski, Executive Producer; Steve Rota, Director; Ron Keller, Manager; as well as volunteers from the community.